Central Foam stocks a wide range of high-performance foams for the commercial furniture and premium upholstery markets. We provide custom foam conversion services, angled/shaped banquet foams customised to your project and can fulfil bespoke one-off requirements. 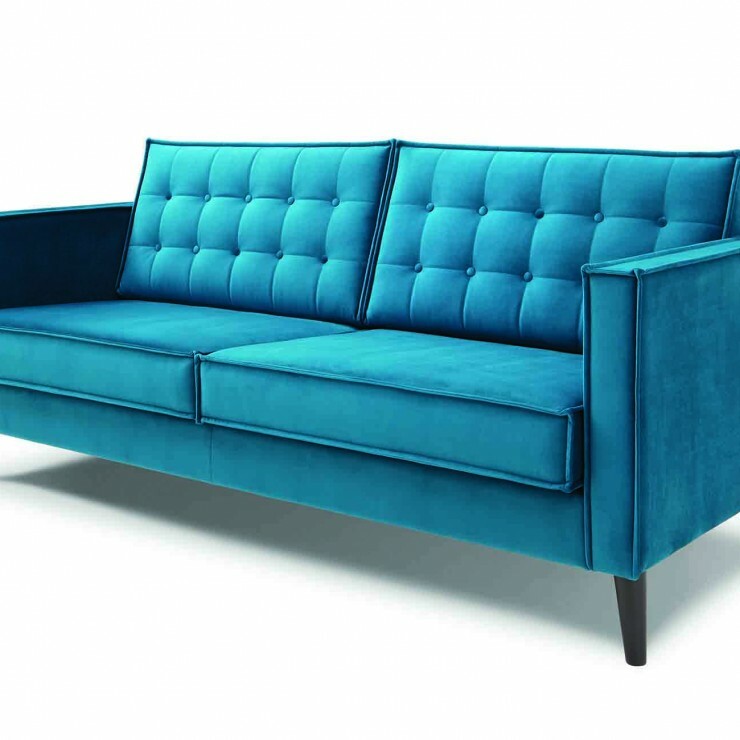 We produce and dispatch quickly to furniture manufacturers and upholsterers right across the eastern seaboard. We are a simple & straightforward company to deal with. 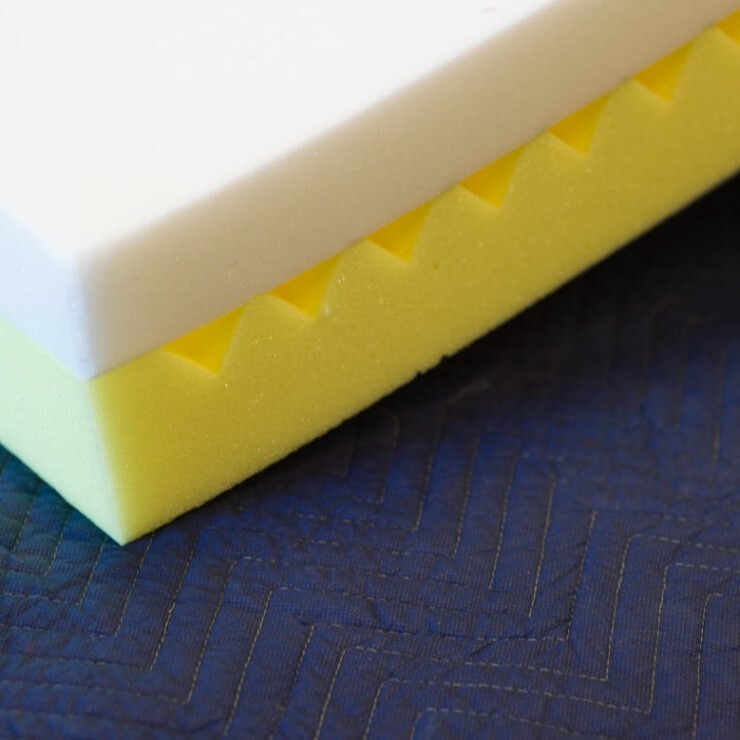 We welcome your enquiry and we look forward to serving your specialised foam requirements.